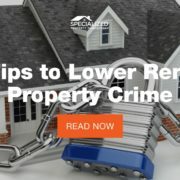 Across the country, investors like you are looking to boost revenue, efficiency, and stability in the management of their single and multi-family rental properties. That’s where we come in. 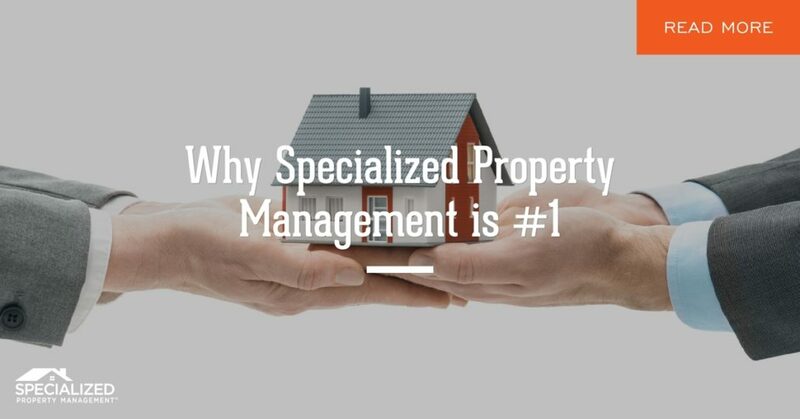 At Specialized Property Management Dallas, we are the only real estate property management company with the expertise and ability to help your investment be successful. Here is what you can expect from your experienced, reliable team. It can be daunting trying to find a suitable house to rent out, especially if you’re new to the area. It helps if you have someone on your side with local proficiency. All of the members of your Specialized team are trained to know the federal, state, and local laws, licensing and insurance requirements, and the rental rates of homes in the Dallas/Ft. Worth area. We want to ensure you’re getting the best deal out there! You lose money the more time your home sits vacant. The average vacancy lasts well over a month, but you can rest easier with our 28-day leasing guarantee. We make it our goal to attract the right tenants quickly with our vast advertising network. We’ll market your home on over 80 popular websites, our own website, and several other outlets in the Dallas/Ft. Worth Metroplex. When prospective tenants call, we promise to answer their questions promptly and efficiently. We promise to conduct professional showings to interested parties, collecting all applications effectively. 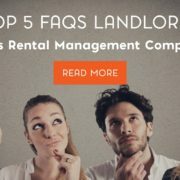 We are a real estate property management company committed to finding you a reliable tenant while also following all discrimination and fair housing laws. We strive to make the renting process as straightforward as possible for you and your tenants. Our technology-driven platform allows tenants to pay rent online for faster, electronic funding. The funds are sent through automatic draft into the owner’s account, so you don’t have to mess with bounced checks or annoying cash payments. We have an automatic collections process if rent is not paid on time, and if an eviction becomes necessary, we offer support from our in-house legal counsel. Ask us more about our Eviction Protection Program. Among Dallas rental management companies, only Specialized has the right tools to protect you. Your Specialized team is available 24/7 to answer maintenance calls and emails from your tenant so that you don’t have to. We take care of any issues quickly and professionally. 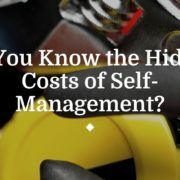 We do everything we can to minimize your maintenance expenses through our preferred vendor discounts and in-house system. We know that not every landlord chooses to live near their rental property. That’s why we have an Online Owner Portal, where you can find out what is happening with your property 24/7, no matter where you choose to live. On the portal, you can view financial statements, check tenant rental payment history, work order history, and look at property photos. During the leasing process, we’ll also update you weekly about showings and current tenant applications. Whether you are just getting started in the property management industry, or own multiple investment properties, we provide excellent accounting services. Talk to a member of your Specialized team to find out more. Our property inspections both inside and outside of your rental home ensure tenant compliance and assess property condition. We employ qualified, licensed inspectors to determine what issues need to be addressed. Regular inspections will check plumbing, furnace, water heaters, air conditioners, or any other mechanical systems, as well as appliances. You’ll save money with our proactive approach. We are available 24/7 to answer the needs of your tenant. We provide this excellent customer service to limit your expenses and liability while minimizing costly turnover. Each member of our staff is professional, consistent and reliable. Whether you need help leasing or showing your home, or want expert advice about maintenance issues, you can trust your team members at Specialized to get the job done right the first time. We want to protect you from the cost and liability of mistakes and violations. Non-compliance with the Americans with Disabilities Act or Texas Fair Housing laws could land you in court. You can rely on our legal expertise to help you steer clear of legal trouble. Specialized Property Management Dallas is the leader among Dallas rental management companies. Our processes work. Our goal as your real estate property management company is to save you time, money and hassle by being there for you every step of the way. Give us a call and put our team to work for you today!